Come join us for open mat this Labour Day 9/3/18! We will be open Monday from 12-2. Gi, no gi, bring whatever but be ready to train! Add some jiu jitsu to your holiday weekend! Tonight at 6:30 we are back on for no gi marathon roll. 10x5 minute rounds, do one do them all! See everyone tonight! This weekend! Johnny Tama will be at Upstream BJJ teaching Saturday September 1 from 12-2. This is going to be a great seminar from a grappler with so much to offer. 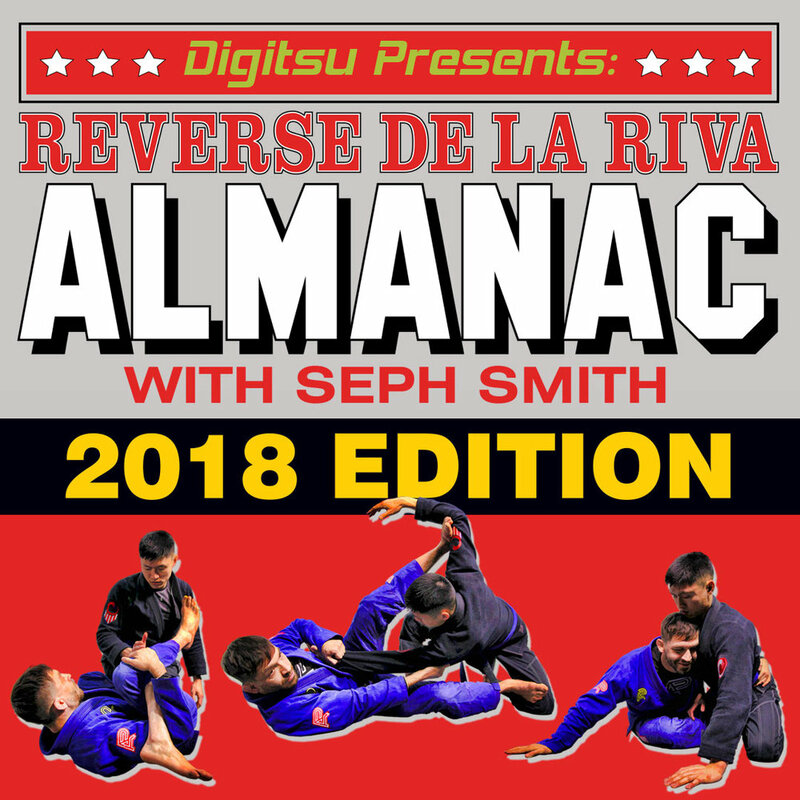 $40 for Upstream BJJ members and $50 for non-members. Cash only. See everyone there!